Cataracts are the leading cause of blindness in the world. 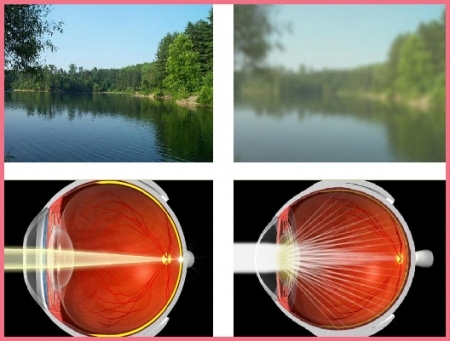 A cataract is a clouding of the eye’s crystalline lens that results in less light being transmitted through the eye. Most cataracts develop so slowly that many patients don’t realize that their vision has declined. 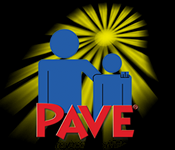 Diabetes is a leading cause of blindness in the United States. Diabetes can cause a variety of changes in the eye. 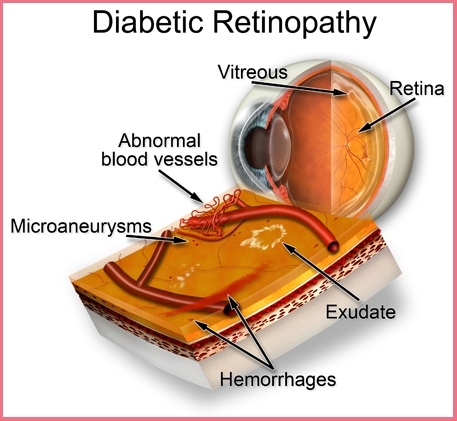 The most significant and dangerous of these changes is Diabetic Retinopathy. This condition occurs when, due to diabetes, the vessels of the retina become ‘leaky’, allowing blood to slip through their walls and into the surrounding retinal tissue. One of the most common visual problems of Central Oregon residents is dry eye, and many patients don’t recognize it. You might not expect excessive tears running down your cheeks to be dry eye, but it actually is one of the symptoms. Other symptoms include dry, gritty, scratchy eye, red eyes and even large fluctuation in vision. Effected patients are usually female and may be as young as the early twenties. Contact lenses often aggravate the problem, as does the dryness in Central Oregon. 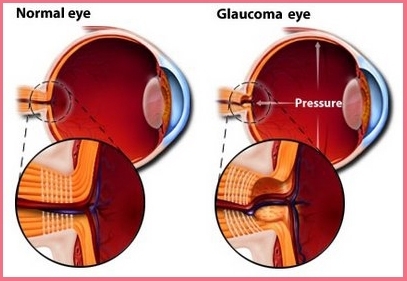 Glaucoma is a general term used to describe a group of diseases that damage the nervous tissue of the eye resulting in vision loss and potential blindness. Elevated intraocular pressure (IOP) is one of the main risk factors in developing the disease, but there are many glaucoma patients that have relatively normal IOP. 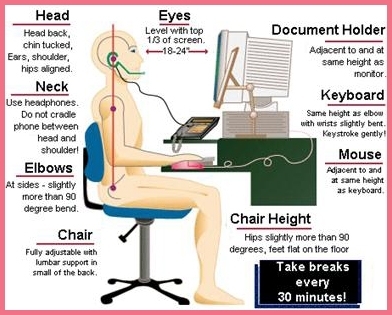 Other risk factors include age, race, and family history. 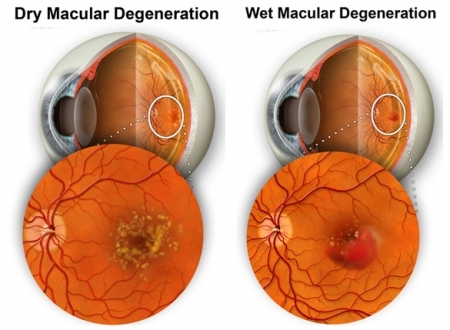 Macular Degeneration is a disease that is typically associated with the ageing process, although it can occur in relatively young patients. 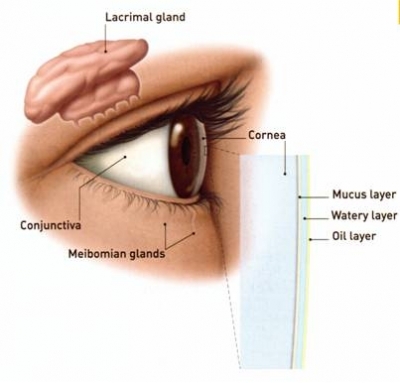 The macula is the area of the retina that we use to view high detail central vision. This is the area that is most tightly packed with cones (cells that see color and detail). Many children and adults have vision problems that prevent them from reading well, despite being able to see 20/20. Problems with tracking, focusing and processing visual information often produce academic problems, but go undetected because they were never specifically examined in detail. 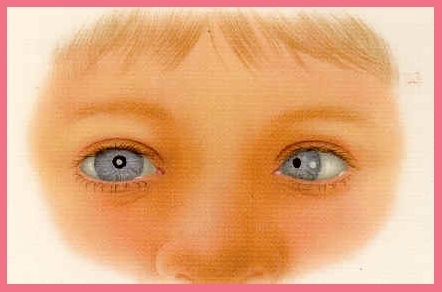 Some visual problems have nothing to do with “20/20" sight, but instead involve the ease, comfort and efficiency of the way the two eyes coordinate with each other and guide the rest of the body.